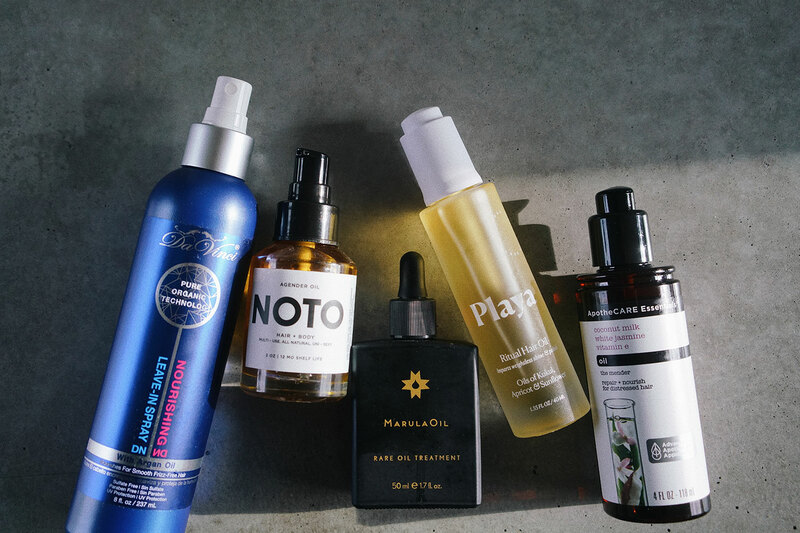 - Know your art of shampooing and conditioning: everyone has different hair types and varying levels of oil production, so you should wash and condition whenever you feel absolutely appropriate, but I find that washing every two days is great for my hair. Less frequent washes prevent my hair from drying out and frizzing - the natural oils keep my hair down nicely and looking glossy. What's equally important is using shampoo and conditioner that fits your hair type. For instance, I have pretty thick hair so I'm probably better off using product that softens my strands, rather than a formula that thickens them. I also tend to lather shampoo near my scalp only, wash it out, then apply conditioner to the ends and leave it on for a couple minutes (while I move onto body wash) before washing that out. I don't like applying shampoo cleanser to my entire head of hair because it can be pretty drying to the ends, where your natural oils hardly reach - you want to refresh the roots and condition the tips. Kevin Murphy has an expansive line of fantastic shampoo and conditioner for varying types of hair. - Follow up with hair oils: in between the days where I wash my hair, I try to apply hair oil on the tips. I like doing this because it kind of freshens up my hair (most of the oils I've tried smell delicious) and it seals the ends to retain moisture. More often than not, I find that whenever I use hair oil regularly, I stop getting split ends and breakage. - Utilize a scalp scrub: I think this is especially useful for those who find themselves using dry shampoo pretty often. 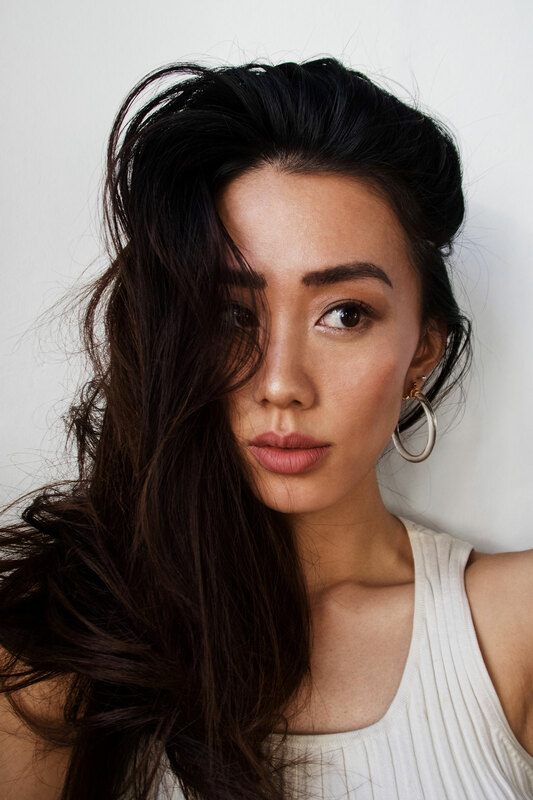 There can be quite a bit of buildup on our scalps and just like how we need to cleanse the pores on our faces, we also need to let our scalps "breathe" by properly removing all the gunk, dry shampoo or volumizing spray or not. I've only ever tried two scrubs in the past - both were tricky, I had to wash my hair out multiple times to get the product out, but after getting the hang of it, I could *feel* my hair just perking up. - Hair masks and vitamins: while immediate results are harder to spot in this case, taking your vitamins doesn't hurt. Hair supplements contain Biotin, the vitamin most known for promoting hair growth. You can get your Biotin intake through foods like liver, eggs, seeds and nuts, and salmon, but like taking daily vitamins is more likely good for you, adding hair supplements to the mix isn't a bad idea either. 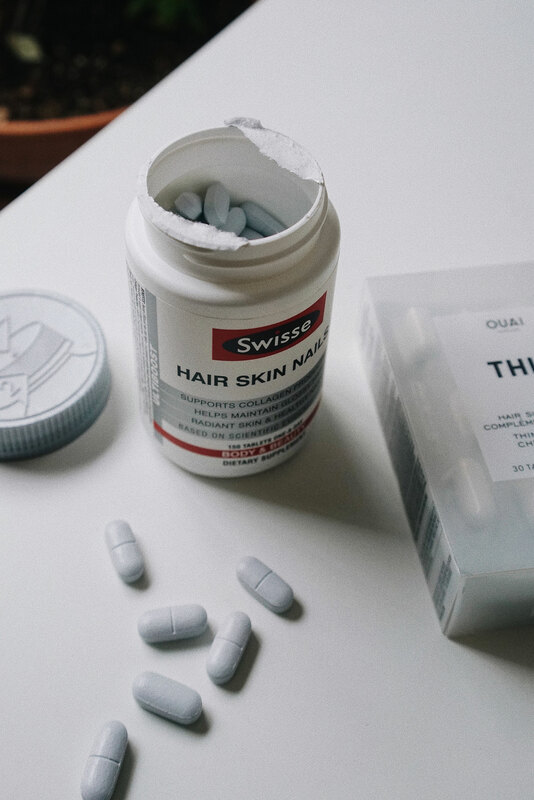 Currently I'm trying these hair/body/nails tablets from Swisse.